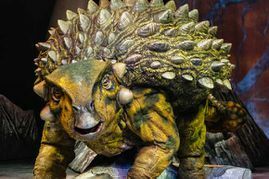 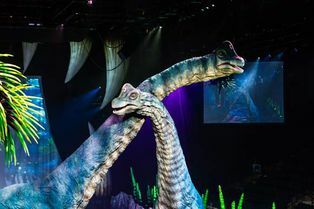 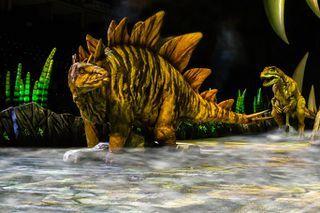 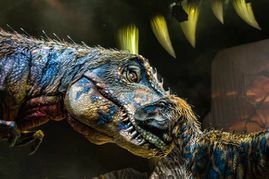 Seen by over 9 million people in more than 250 cities around the world, Walking with Dinosaurs - The Arena Spectacular, is back. Be amazed and thrilled as the greatest creatures ever to walk the earth return before your eyes. 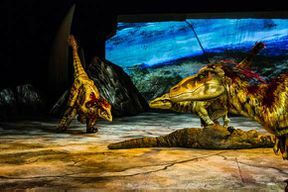 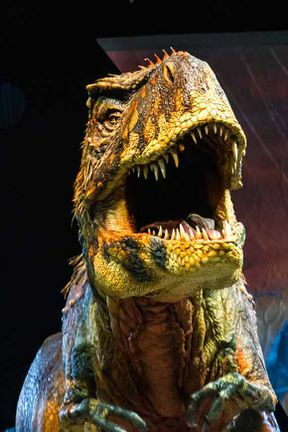 Walking with Dinosaurs: Wembley is not available to book, please sign up to our newsletter for updates and offers on forthcoming and available shows. Where is Walking with Dinosaurs: Wembley?